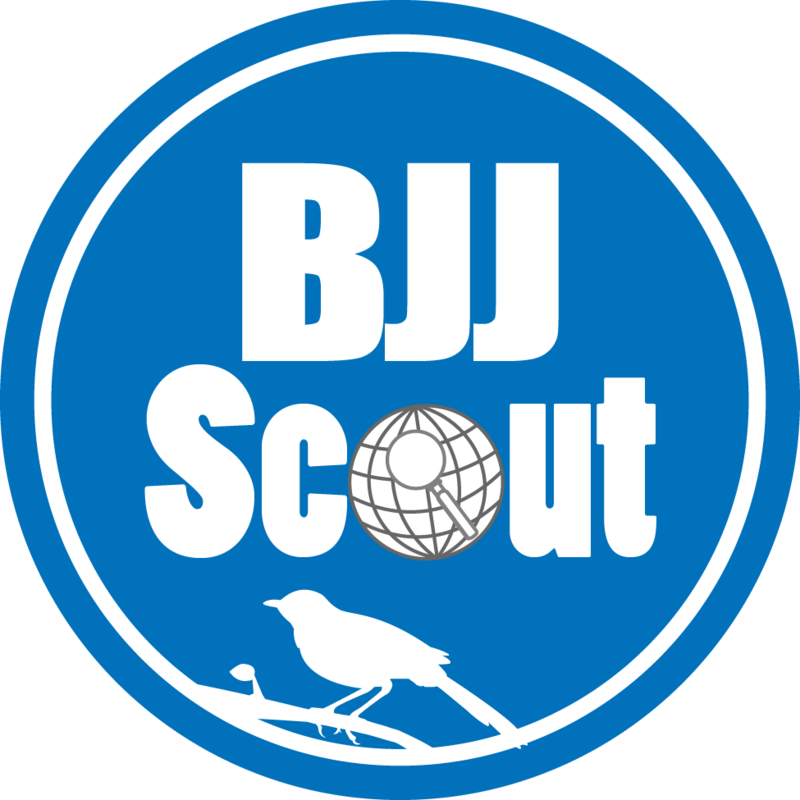 If you haven’t heard of BJJ Scout, you’re missing out on something amazing. BJJ Scout does a breakdown of top competitors games in an extremely scientific manner. Complete with accompanying text and video. 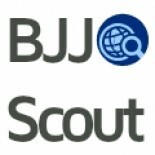 It really is the wave of the future in regards to BJJ competition analysis. 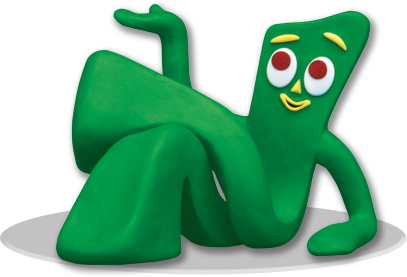 They have done all of their work so far on Leandro Lo, in particular his guard passing. If their breakdowns don’t help your game, nothing will.